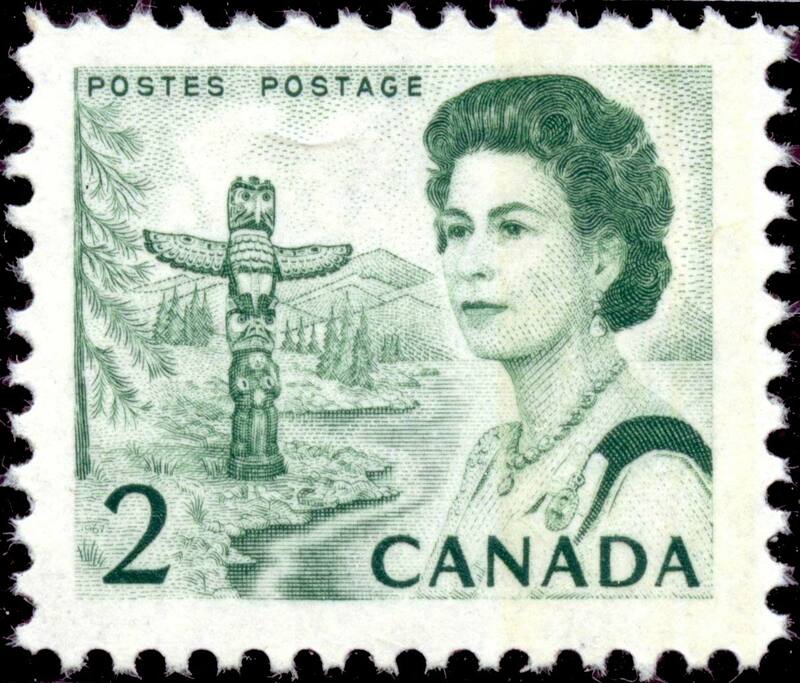 The value of a Queen Elizabeth II, Pacific Coast - 2 cents 1967 stamp depends on several factors such as quality and wear, supply and demand, rarity, finish and more. Values in the section are based on the market, trends, auctions and recognized books, publications and catalogs. 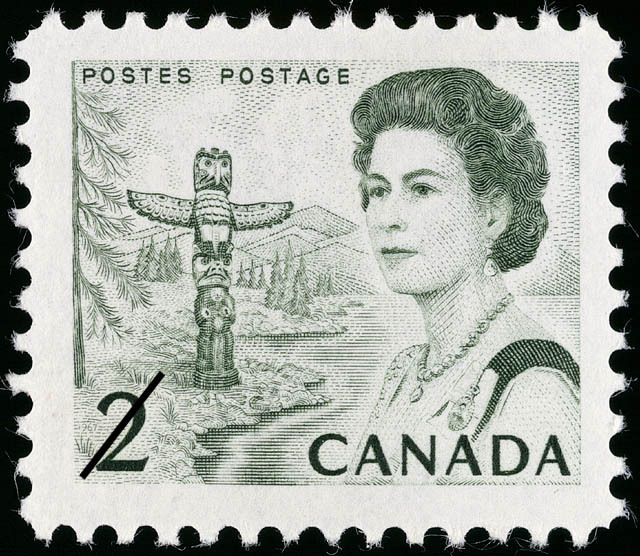 This section also includes information on errors and varieties and characteristics.